Bharat Financial Inclusion Ltd (BFIL) on Saturday said its shareholders' meeting will be held on December 11 to approve the merger of the microfinance company with IndusInd Bank. In accordance with the NCLT order, meeting of the equity shareholders and secured creditors of BFIL is scheduled on December 11, 2018, the company said in a regulatory filing. The NCLT dispensed with the meeting of the unsecured creditors of the bank, it added. 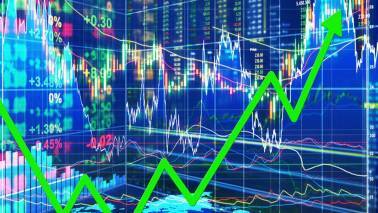 The NCLT issued a directive on October 31, 2018, to hold the meeting of the equity shareholders for approving the composite scheme of amalgamation. 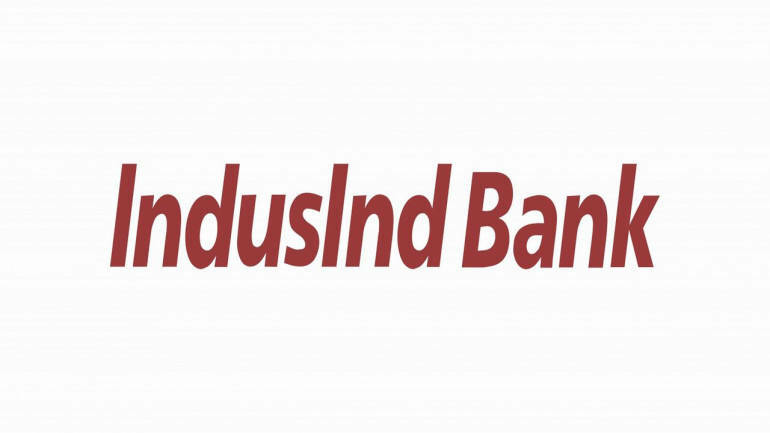 IndusInd Bank in October last year decided to acquire the country's leading micro-finance player BFIL, which was previously known as SKS Microfinance. The merger will be effected through an all-stock transaction of BFIL into IndusInd through a Composite Scheme of Arrangement. Post-merger, the new entity will have 4,000 branches and outlets and 16 million customers. The merger had received approval from the Competition Commission of India on December 19, 2017.